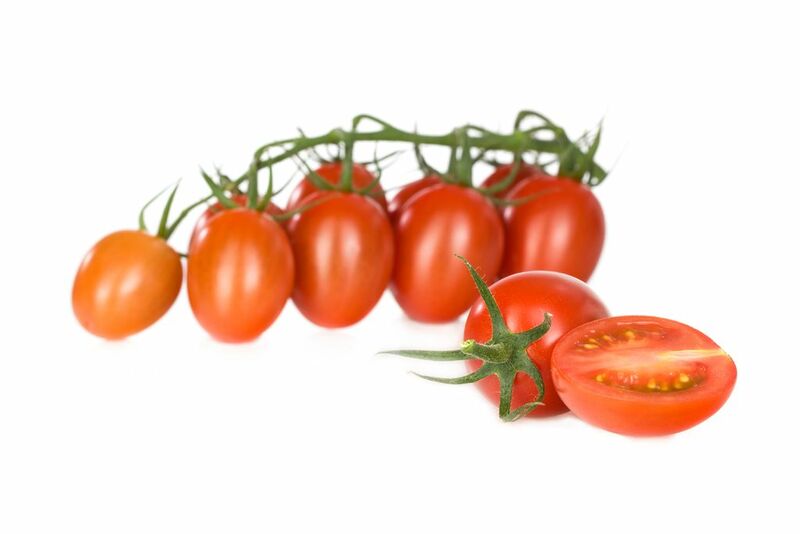 Eosta is a leading Dutch distributor of organic fruits and vegetables. According to Sustainability & Communications Manager Michaël Wilde, a growing number of consumers are making a conscious decision to buy organic. The company strives to continuously surprise its critical customers with extremely tasty and unique products. “Organic products are not just a hype; they are experiencing steady growth. We’re seeing a rise in demand across the board. Millennials are the most important purchasers of organic products. They might not have the most spending power, but they are the most conscious consumers. Supermarkets have noticed that too and are increasingly expanding their organic offering. Even politicians have realised that it makes sense to stimulate the organic sector, because it creates less air pollution and soil pollution and contributes to achieving the Paris climate goals. At Eosta we’ve made it our mission to make the world a better place to live. Sustainability starts with being transparent about where food comes from. Our trace & tell system called Nature & More enables consumers to learn about our thousand-plus growers on six continents." Qlick here to read more about Rijk Zwaan's solutions for organic production.